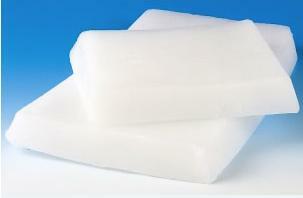 Paraffin wax is one of those valuable products of civilization that has multiple uses. 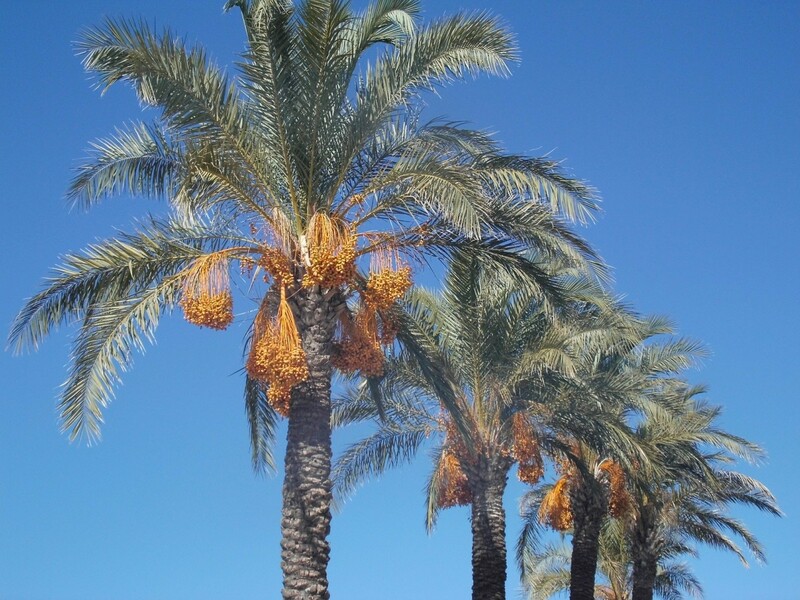 It is a chemical wax made from a variety of sources including derivatives of palm oil, vegetable oils, synthetic resins and others. It is also a byproduct of petroleum that is produced during the refining of crude oil into gasoline. The wax is odorless and white. It is usually formed into slabs weighing 10lbs. 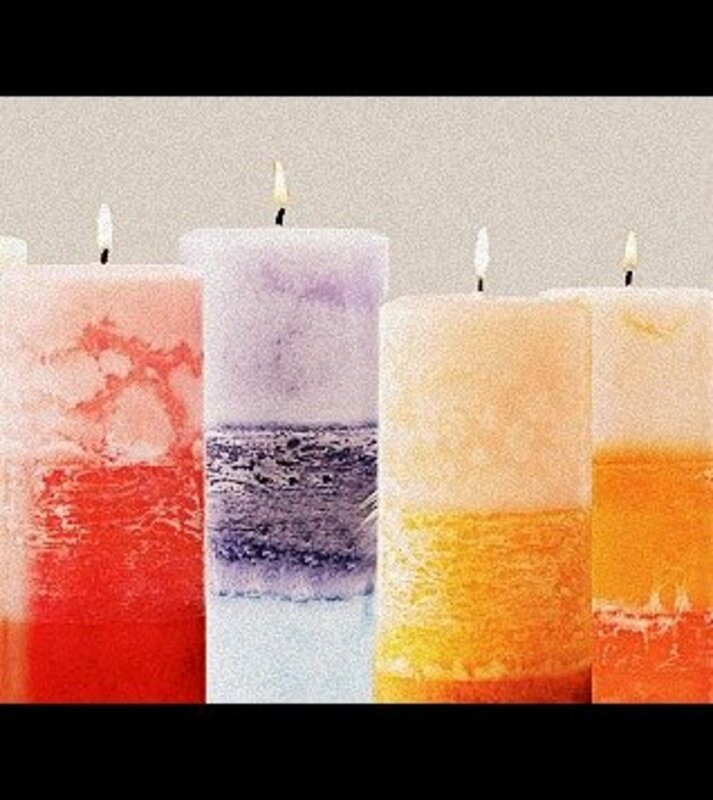 It is also the most common type of wax that is used in making candles. There are two types of wax based on how quickly they melt. Hard waxes with high melt points melt at temperatures above 130 degrees Fahrenheit. 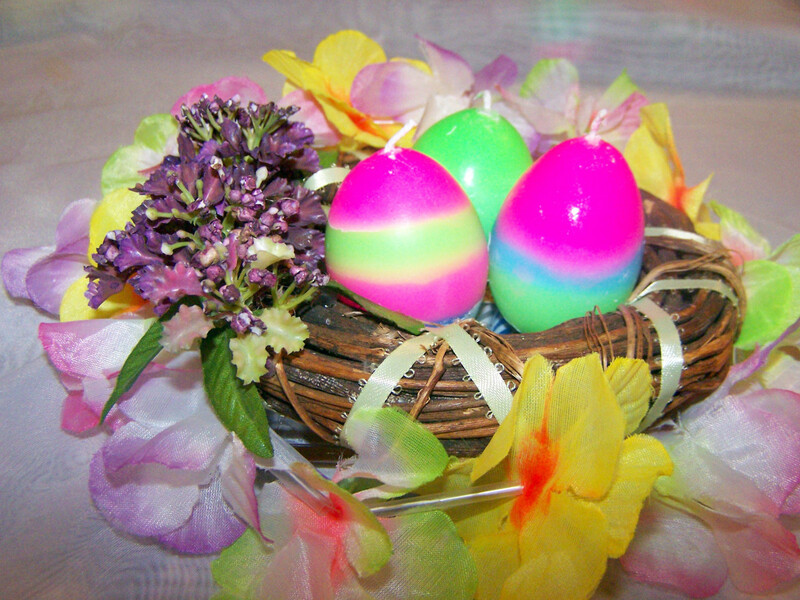 These are used typically in pillar candles. The low melt point waxes are softer and easily stick to the walls of the container they are in. 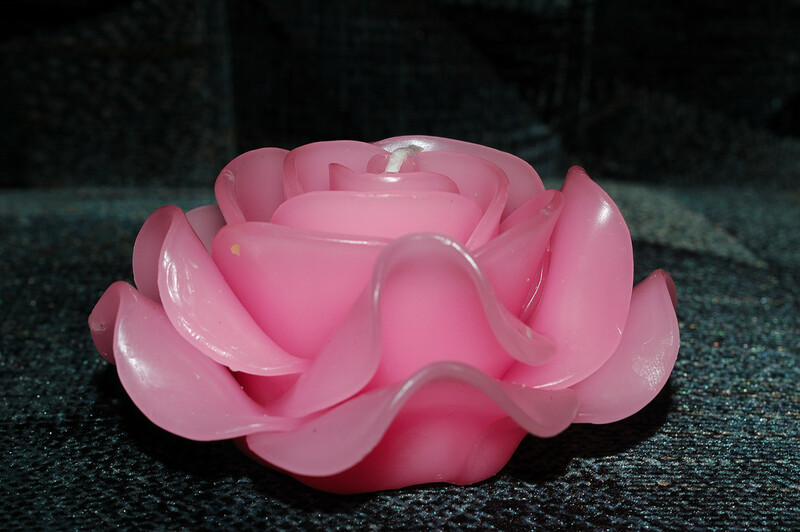 They are used in tea-light and container candles, for instance. Paraffin wax suppliers also deliver wax to a variety of industries, for therapy, food and agriculture applications. It is also available over the counter for some home uses. In the Food Industry: Some varieties of paraffin are edible and are therefore used on vegetables, fruit, chocolates and candy to apply an attractive gloss on them, give them shape and prevent spoilage from moisture loss. Canned supplies also contain paraffin wax for sealing. Homemade jams and jellies are sealed with paraffin wax. Hot Melt Adhesives: Paraffin-based adhesives are applied in the molten state and adhere to the surface on cooling. They are used in a variety of processes such as furniture and shoe manufacture or in the making of cigarettes. In Agriculture: Paraffin’s prevent the caking of fertilizers so that they can be handled, transported and used easily. Electronic and Electrical Applications: Paraffin’s have high insulating properties and are therefore used in electronic and electrical goods. Rubber Industry: The chemical is added to rubber tires to prevent them from cracking. It also helps to insulate rubber from ozone, which can otherwise cause the rubber to disintegrate. Pharmaceuticals and Cosmetics: Lipsticks, lotions, creams, pastes use paraffin wax. It also coats the surfaces of tablets to make them slow release and protect the surfaces. Candle-making and matches: Paraffin’s are most commonly used for candle-making because they don't frost like natural wax. Wax on match-heads help to control the rate at which matches burn. Textiles: Paraffin’s are used to protect natural fibers from the weather. 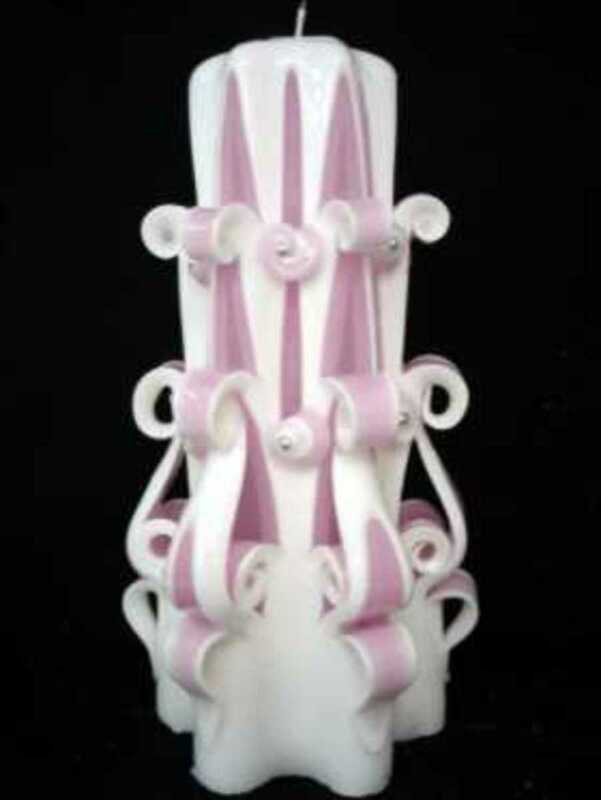 Waxed textiles have a variety of uses, such as in sailing, camping, military, sports etc. Chipboard and Paper Industries: Applying a coat of paraffin wax on paper helps to provide insulation to the contents, bar moisture from entering or leaving, and protect the contents from odors and microorganisms that could change flavors. Corrugated cardboard sheets use wax for heat protection and rigidity. In chipboards used in furniture making, wax helps to repel moisture and make sure the chipboard stays rigid. Surface Protection: When added to paints, varnishes and printing inks, paraffin wax gives them water repelling properties. It can protect the product from friction. The wax is also used in emulsions for corrosion protection, lubricants and enamels to further bonding.